All are welcome to attend our next Melodrama Meeting which will take place on the 27th of October, Jarman 7, 5-7pm. 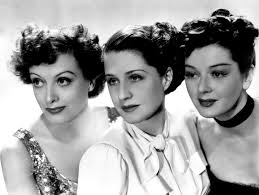 We will not be screening a film but using the opportunity for more general discussion on Melodrama, especially relating to definitions, and the Melodrama Research Consortium’s exciting work. We now have more details on the rest of this term’s activities. 8th of December 5-7pm, Jarman 7, The Best of Everything (1959, Jean Negulesco, 121 mins) EDIT: we have decided not to screen this film but instead to have further discussion on The Melodrama Research Group. Apologies for any disappointment caused. 15th of December 5-7pm, MLT 2, A Research Talk by Patrick Pilkington, of Warwick University, on Courtroom Drama. 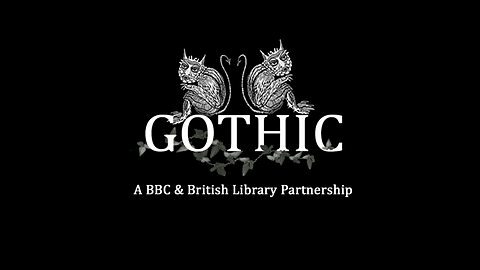 Those interested in the news of the British Library’s exciting exhibition on The Gothic can explore it further with some programmes currently on BBC iPlayer, and available for just under a month. The Melodrama Research Group hopes to visit this Exhibition – probably in November. More details of the proposed trip will be posted when available. All are very welcome to join us for the second of this term’s screenings, which will take place on the 20th of October, Jarman 7, 5-7pm. 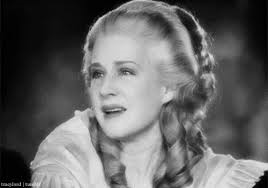 We will be screening the second half of Lies’ choice: Marie Antoinette (1938, WS Van Dyke, 149 mins) starring Norma Shearer. Those who missed the first part are still very welcome to come along – a recap will be provided! An exciting new University of Kent Research Group – the Network of Research: Movies, Magazines and Audiences (NoRMMA) – will be launched on the 13th of October, in Jarman Foyer from 6-7pm. All are welcome to view the exhibition of Fan Magazine material and to discuss the aims and interests of the group. All are very welcome to join us for the first of this term’s screenings, which will take place on the 6th of October, Jarman 7, 5-7pm. 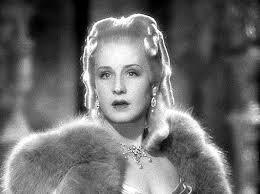 We will be screening Lies’ choice: Marie Antoinette (1938, WS Van Dyke, 149 mins) starring Norma Shearer. 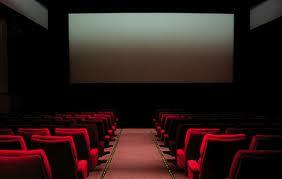 Due to the length of the film, it will be screened in two parts, with the second following on the 20th of October.